Nikki has come up with this weeks challenge at Just Add Ink. Our challenge is to create a project using Mustard and Metallics. It’s not my week for my design team duties but I decided to play along to test myself with a colour that I don’t often use. I’ve chosen to make a baby card using More Mustard as I think it’s a neutral kind of colour that can be used for a boy or girl. My favourite baby set at the moment is a retired Stampin’ Up! set called Bundle of Joy. I’ve lightly coloured the giraffe and teddy using a blender pen and ink and fussy cut them out. I raised them up to add dimension to my card and finished it off with brads, a balloon and Very Vanilla satin ribbon. I hope you can join us this week at Just Add Ink – head over to the challenge and check out the fabulous cards the girls have created. Mustard & Metallics! Two things that are probably going to stump me this week! This is of course beautiful. I always love your cards and this is no different! I don’t have this stamp set and wish I did now! There seems to be lots of babies being born lately! 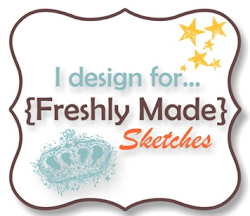 I really love to see what you design! This is so cute and absolutely adorable! Very cute! 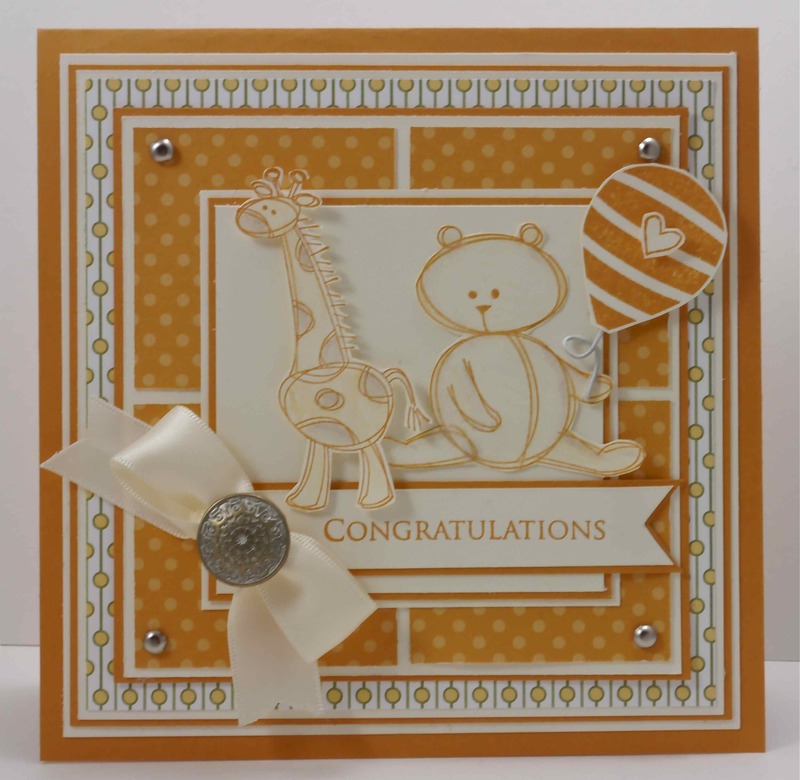 I never would’ve thought to make a baby card using More Mustard, but this is gorgeous, Narelle.